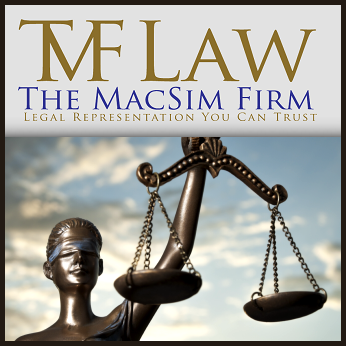 THE MACSIM FIRM - A FLORIDA LAW FIRM - West Palm Beach Chapter 7 Bankruptcy, Divorce and Immigration law firm. West Palm Beach Chapter 7 Bankruptcy, Divorce and Immigration law firm. At The MacSim Firm, we provide experienced and personalized legal assistance to clients dealing with Bankruptcy, Debt Collections Defense, Divorce and Immigration legal matters. West Palm Beach law office specializing in Wills & Estates, Probate, commercial litigation, business litigation, Divorce, and criminal defense work. NWCET is Palm Beach counties law firm.